Met at church youth group picnic,in 1972. Only to find out that our brother and sister were dating already, so it was like going to double date.. Cute & Romantic, we were known as the fabulous 4 love birds! Media was all over the hospital! Over the next few years we had 2 other kids a daughter & another son. 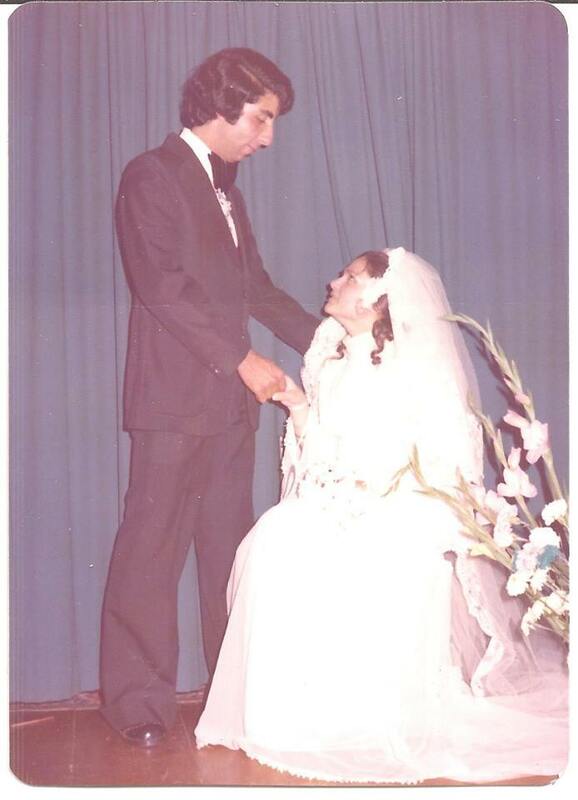 Last year November 2014 was my 60th birthday & our 40th wedding anniversary. and 6 grandchildren and love our life being surrounded with family and that is our celebration for us seeing them Healthy and with a smile on their faces..